Hey have 2 bikes for sale - both located in Brisbane. I'm heading overseas again shortly & can't be bothered transporting them via airlines again - last trip my back wheel was destroyed by baggage handlers (hence the new rear wheel on the Jamis...). 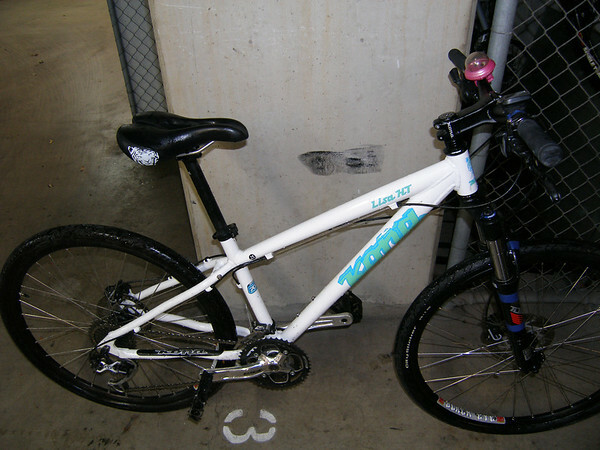 Lots of upgrades - this bike is well used but is in good condition & has been very well looked after. Stronger free-ride orientated build, not a weight-weeny XC race bike - but still light enough to pedal up hills & very fun on the downhills. Dakars frames have a fairly short wheelbase so the bike is great fun to throw round on the downhills. All in all its a great value FS bike. Womens specific hardtail mountain bike. 2009 model - excellent condition - has only had very light use. Used mainly on road & bike paths, currently has slick tyres - knobby off-roads tyres also included. 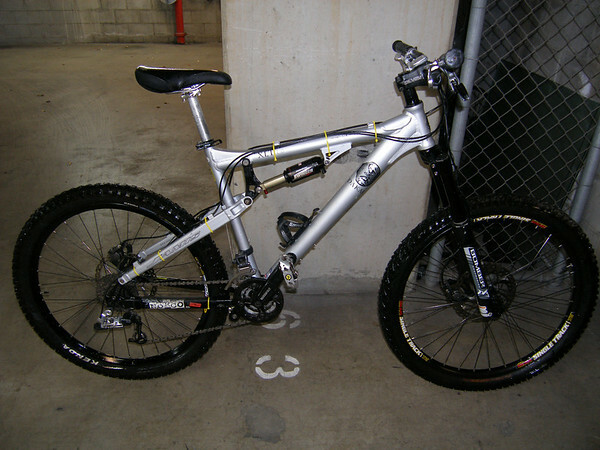 I'd also let my old Norco Nitro go for free. It has a new cheapy wheels set (sram X9 disc hubs, Alex rims), otherwise its had a long hard life. Its currently my slicked-up commuter, which its good for.